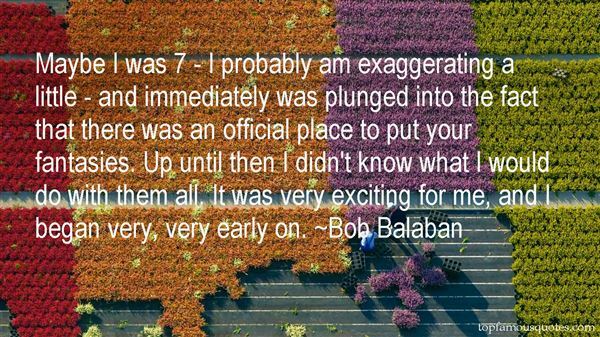 Reading and share top 19 Bob Balaban famous quotes and sayings. 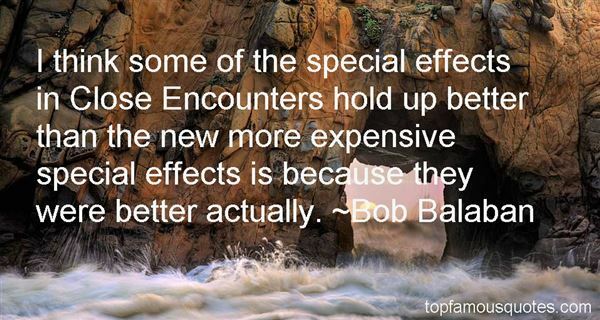 Browse top 19 most favorite famous quotes and sayings by Bob Balaban. Being a depressed hippie is a lose-lose. It would be like if a rice cake had the caloric content of a MoonPie." What Did Bob Balaban Talk About?